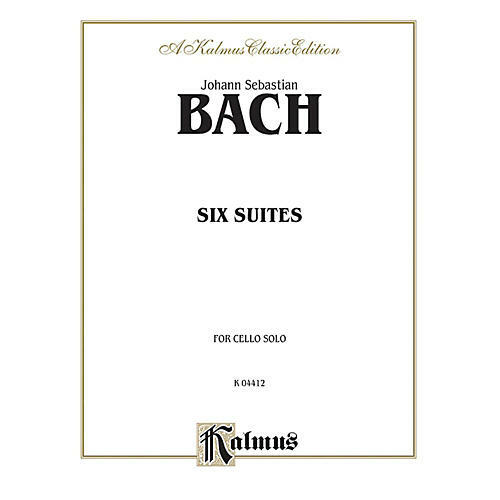 Suites for cello by Bach. Johann Sebastian Bach's Six Suites for Unaccompanied Cello were probably composed during his service as Kapellmeister in C¶then, between 1717 and 1723. They are among the most well known and frequently performed solo compositions ever written for cello and have been transcribed for many other instruments over the years.